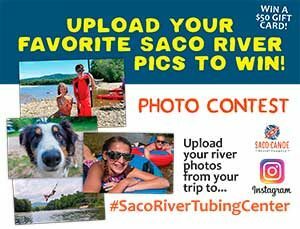 Tubing River Trips | Saco Canoe Rentals - New Hampshire Canoe, Kayak and Tubing Rentals on the Saco River. 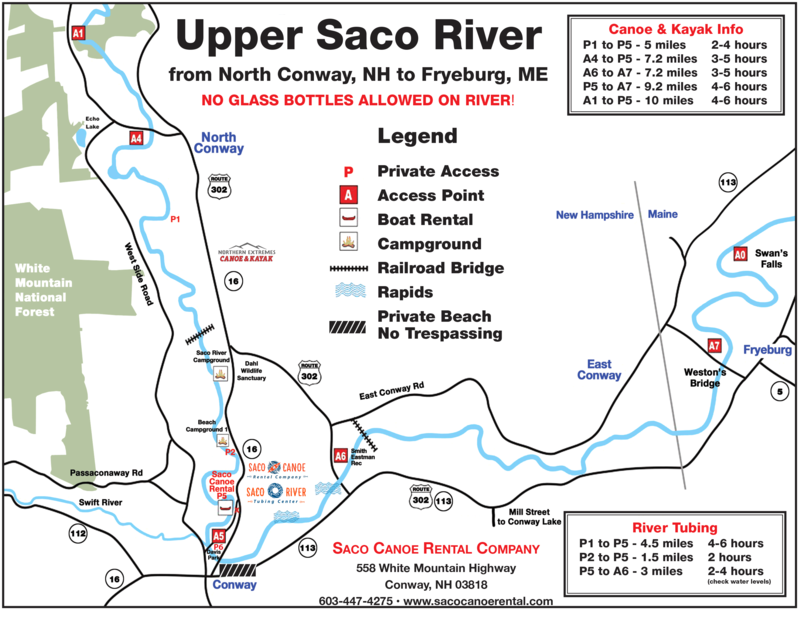 How it works: You will be shuttled up river from our office to our private put-in location, than you will float back to Saco River Tubing Center where your car will be parked. No waiting for a shuttle. This is a longer, lazy-day float where you will find plenty of sandy beaches and ropes swings along the way … perfect for spending most of the day on the river.